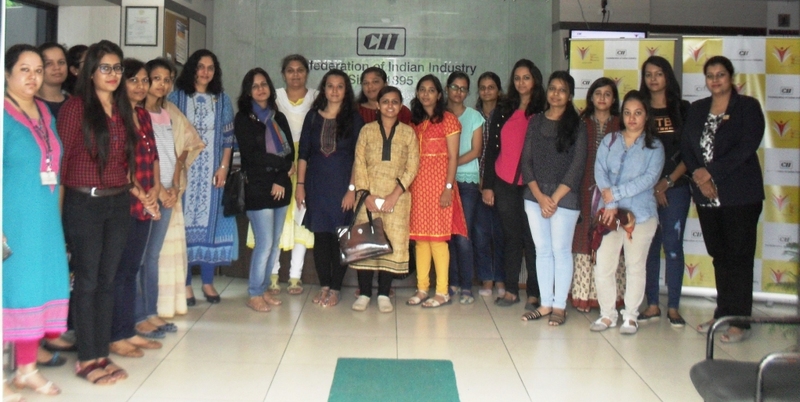 CII Indian Women Network (IWN) Gujarat Chapter organised an interactive session on "Engaging Women at Workplace" on 06th August 2016, CII Ahmedabad office. 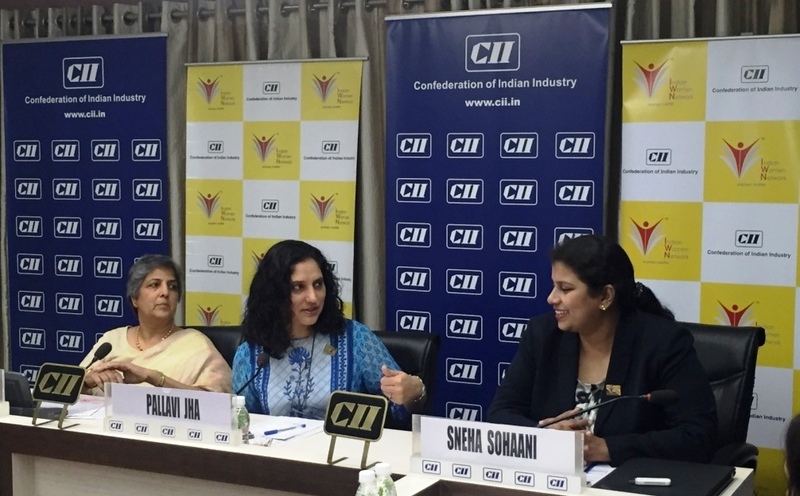 Ms. Pallavi Jha, Co – Chairperson, CII Indian Women Network – WR and Chairman & Managing Director, Dale Carnegie Training India along with Ms. Neena Parikh, Chairperson Indian Women Network Gujarat launched the Gender Engagement Report. Also there was an interactive session on Gender Diversity. Around 25 members attended this interactive session.